Colorado agriculture officials are taking steps to make industrial hemp -- marijuana’s agrarian cousin -- more mainstream. 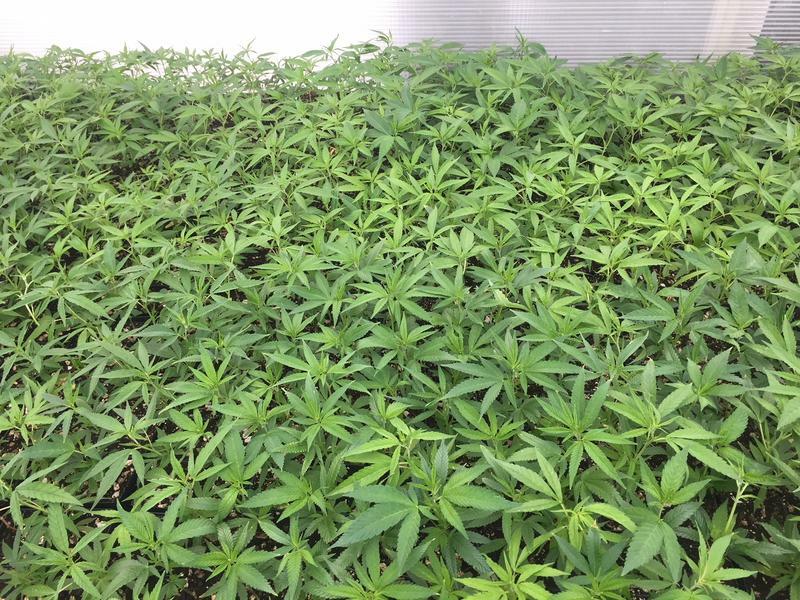 They’ve certified three hemp seed varieties, becoming the first state in the country to do so. A seed certification is akin to a stamp of approval, letting farmers know the plant performs well in Colorado’s soil and climate. The certification also ensures that farmers won’t break federal law by cultivating plants above the legal threshold for THC, the psychoactive compound found in cannabis. Hemp that tests above a concentration of 0.3 percent THC must be destroyed, according to state rules. That threshold was set in the 2014 Farm Bill. Colorado’s fledgling hemp industry just got one step closer to turning some of the state’s amber waves of grain into fields of emerald green. 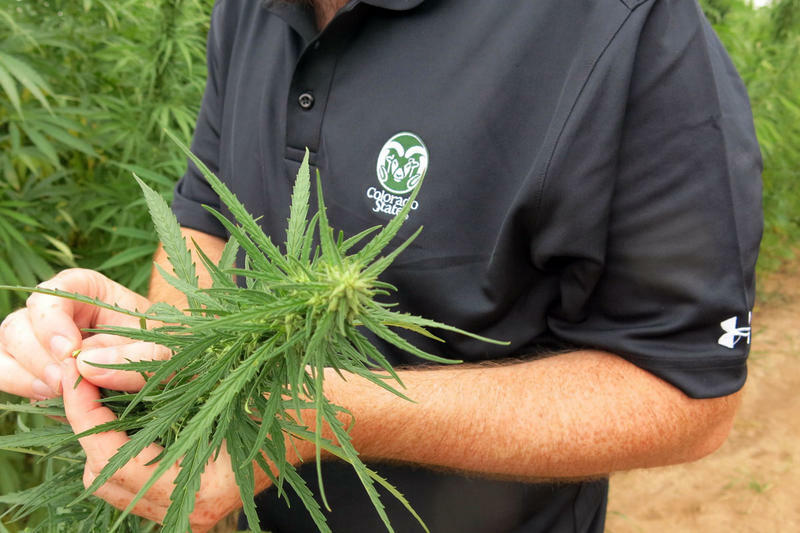 State agriculture officials, research scientists at Colorado State University and the state’s Seed Growers Association are launching what they say is the first certified industrial hemp seed program in the country. Here’s what that means: As soon as spring 2017 hemp growers, established and aspiring, will be able to purchase bags of seed with a state seal of approval guaranteeing that the seeds will grow into plants low in psychoactive compounds and be free of pests and weeds. 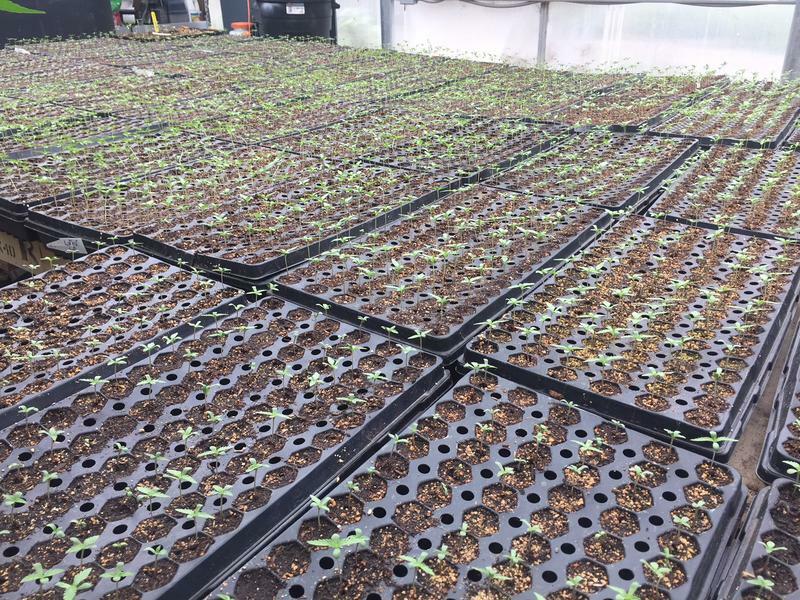 As more states legalize the growth of certain types of cannabis, those in the industry are turning to traditional farmers for help, to transform the plant from black market scourge into the next big American cash crop. The U.S. Department of Agriculture has reversed course on its organic certification of industrial hemp operations throughout the country. 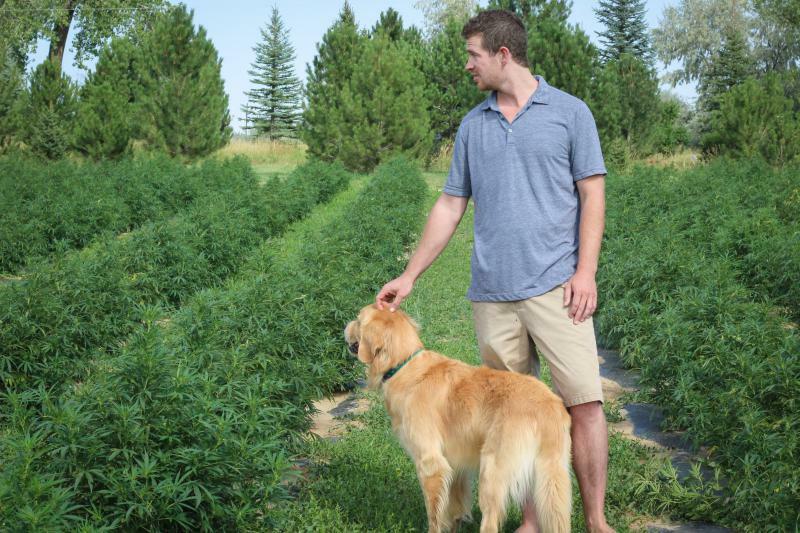 A handful of hemp farms, including Colorado-based CBDRx, had secured, or were in the process of securing, certifications from third-party auditors following a directive from the USDA's National Organic Program staff allowing hemp to be certified organic. "Organic certification of industrial hemp production at this time is premature and could be misleading to certified organic operations," reads a published instruction [.pdf] from the USDA's Agricultural Marketing Service. Update 2.16.2016: The USDA has reversed its decision on certifying organic hemp, our original story continues below. Researchers at Colorado State University have finished harvesting their first legal test plot of industrial hemp, a non-psychoactive variety of cannabis. This was the first year CSU was able to secure both federal drug permits and bags of seed to carry out hemp experiments. Researchers planted varieties from all over the world inside a university-owned corn field in eastern Larimer County in a bid to see which would grow best in Colorado’s soil and climate.